Art You A Passionate Individual? Looking for an opportunity to put your creativity and love of screen print and/or embroidery to use in an amazing city? Chicago's premier manufacturers of decorated apparel might just be your perfect fit. Drop us a line and let us know why you would make an incredible addition to our team! 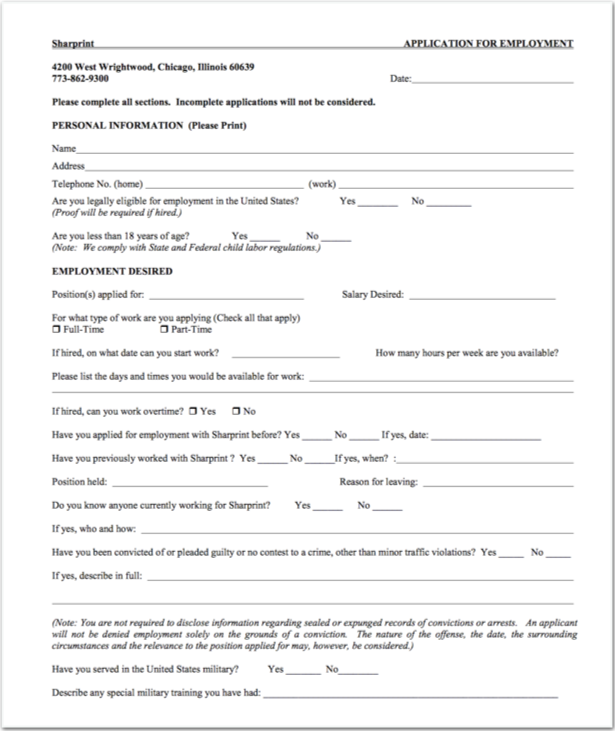 Fill out the application and upload.